Whilst most children attend lessons in all core subjects to give them full performance training, pupils are not required to take any class they do not enjoy. Keen students who are considering a career in performing arts are encouraged to take additional classes during the week. Spotlight is an official CHILDREN’S UNIVERSITY LEARNING DESTINATION. This means children with a Children’s University passport from their school can earn hours through their Spotlight activities. Each year pupils can earn up to 30 hours in Dance, 30 Hours in Drama, 30 Hours in Singing and 30 hours in Gymnastics. Please speak to your child’s academic school for further details about the Children’s University scheme. WE CAN NOT ACCEPT ANY STUDENT WHO ATTENDS ANOTHER DANCE, DRAMA OR STAGE SCHOOL OR SIMILAR ORGANISATION FOR ANY SUBJECT WE OFFER. 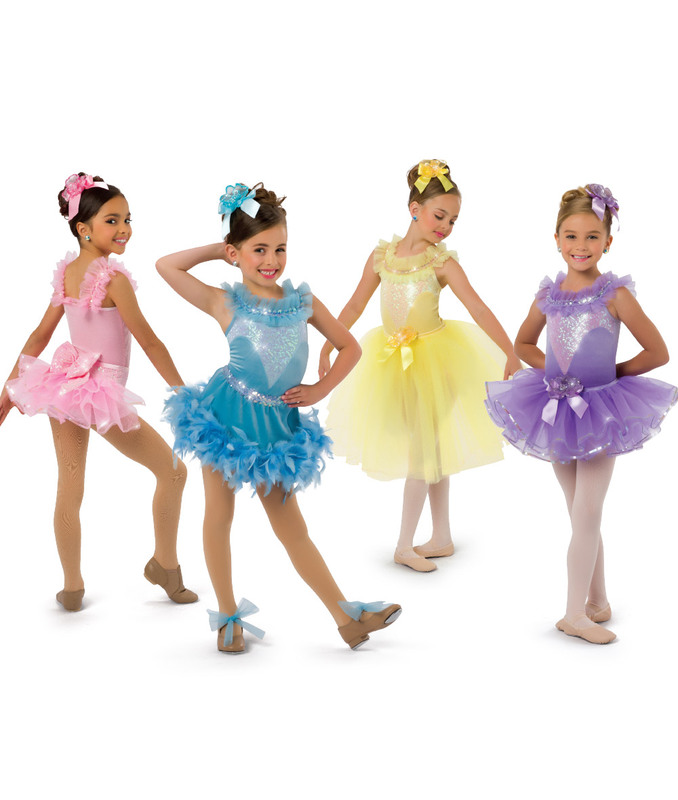 Classes cover a mixture of ballet, tap, modern jazz and theatre craft. Pupils learn technique work and train towards regular Ofqual accredited and internationally recognised examinations with the I.D.T.A., as well as working towards show performances. Freestyle combines all the up-to-date street dance moves with the latest chart music. Learn to dance like popstars, whilst still working towards I.D.T.A. exams and shows. 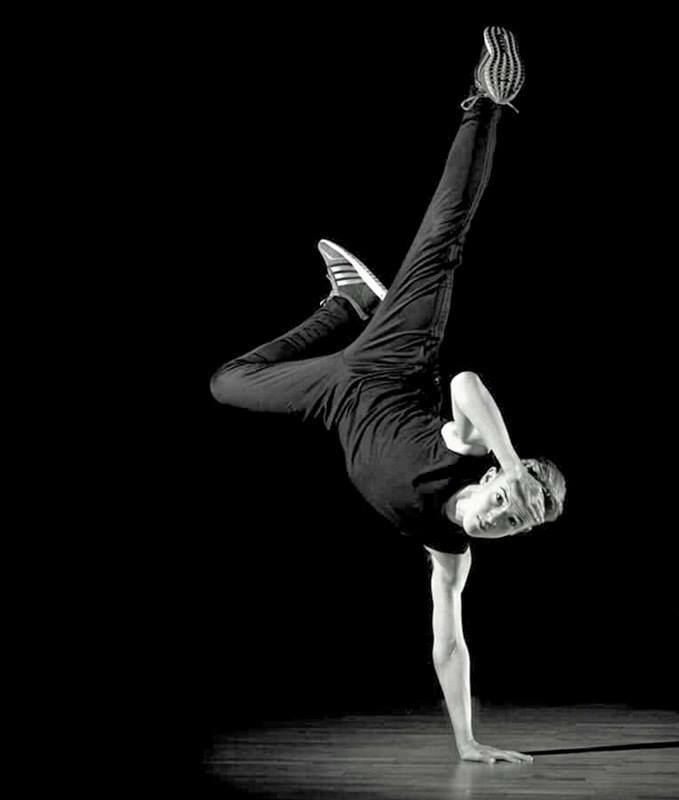 Freestyle training is compulsory for any pupil taking a Hip Hop / Commercial Dance Class. Classes cover a range of skills in acting, voice projection, physicalisation, and improvisation using choral and partner work in addition to working towards solo pieces. Regular show performances for all pupils. Optional L.A.M.D.A exams are available via additional lessons. 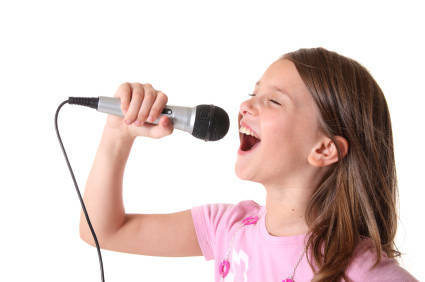 Pupils learn basic to advanced vocal technique in a variety of musical styles, from West End shows to the charts. Classes involve mostly choral singing to build vocal confidence, but solo opportunities are also available. All pupils work towards regular shows, including national concerts. Optional L.C.M. Singing exams are available via additional lessons. As well as improving balance and flexibility through limbering, pupils will learn solo, partner and group gymnastics tricks and acrobatic balances. Tumbling is also taught to further advance the students. Gymnastics training is compulsory for any pupil age 6+ taking a dance class, but is optional for pupils aged 3-5 years. Hip Hop / Commercial is the funkiest form of Freestyle Dance and combines the techniques of poppin’ and lockin’, robotics, tricking and break dance, as well as working on the increasingly popular Commercial style of dance. This is a non-exam class where you will learn new routines every few weeks. This class teaches impressive aerial gymnastics moves such as backflips, no-hand cartwheels, somersaults, etc. We use a top-of-the-range 12 metre tumble track which is great fun, but also makes the lessons very safe and helps to increase confidence. These classes are very popular, so please check there is availability for you to join before turning up. Spotlight is pleased to be the only school in the area to offer specialist boys-only classes. These unique classes concentrate on the stronger and more masculine style of jazz / freestyle, alongside strength based work and exercise. 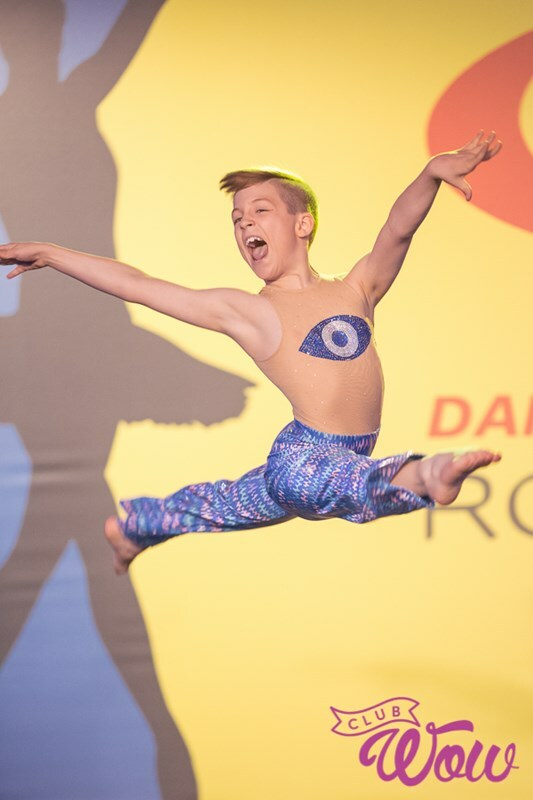 Classes are also available in RAD Ballet, Contemporary Dance, Musical Theatre, Body Conditioning, Jazz Technique and Pointe Work Ballet – please contact the school for further details. Private tuition is available in all discipline. These lessons are tailor-made to suit individual pupils. Please speak to a receptionist regarding availability, as there is often a waiting list. 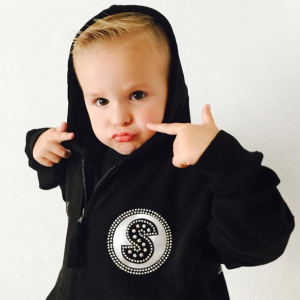 Our Starlets class is an excellent introduction to the world of performance for boys and girls aged 2 and a half (30 months) to rising 4 years. It is a 1 hour combination class of Dance, Drama, Singing and Gymnastics, and provides excellent pre-training for the main school. 3 year olds can choose to attend this class or the main school Saturday classes, although the Starlets class is far more suitable. Classes are split firstly by age and then by ability to ensure all pupils receive the best possible tuition. Saturday core classes and some additional classes are listed below. Please contact the office for details of other extra classes and private tuition. Breaks are deliberately scheduled so pupils have an opportunity to rest, have refreshments and make new friends. A ‘social area’ with a tuck shop, which is supervised by qualified and DBS checked child-carers is available for pupils to wait in-between classes. 3 year olds who cannot attend the Monday session can try the Saturday classes for 4 & 5 year olds, although the Monday lesson is far more suitable and helps the younger children settle in better. *Contact the office for details of extra classes including RAD Ballet, Contemporary, Musical Theatre, Body Conditioning, Jazz Technique, extra Theatre Dance and private lessons.